Bogged down by an outdated job process? Light up your life with Smart Service, the electrician app that will help you get organized, eliminate paper work orders, and go mobile. 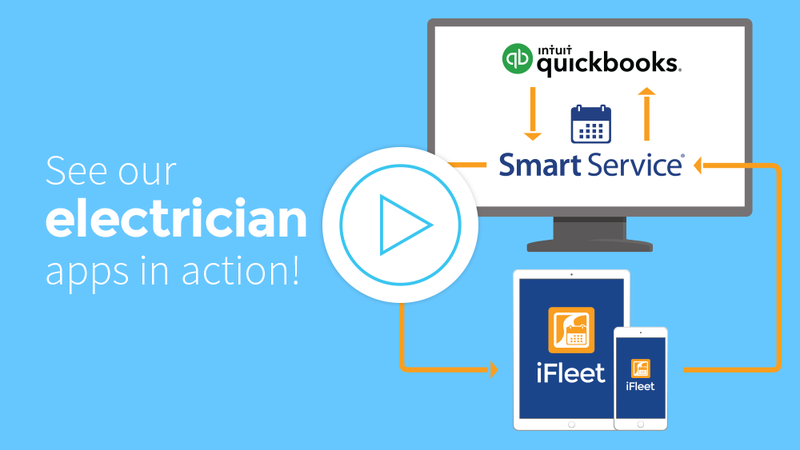 Smart Service is a QuickBooks add on that optimizes every aspect of your electrician business, allowing your technicians to focus more time on productive, billable tasks. Still working with a whiteboard or paper scheduling system? 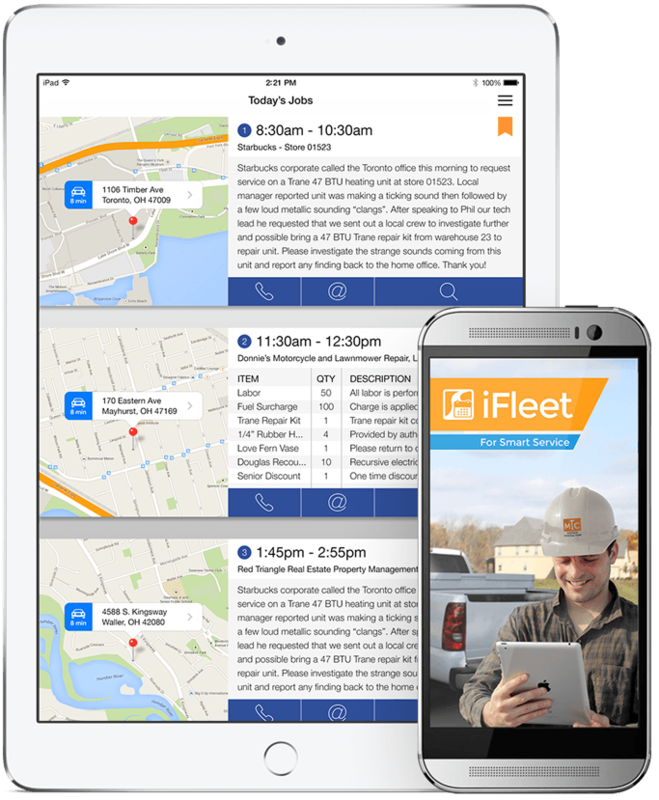 Join the legion of successful Smart Service customers who utilize electrician apps every day to schedule jobs digitally. 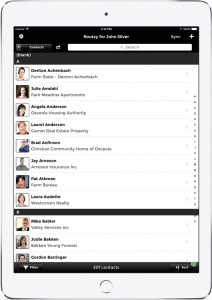 Worried electrician apps will add too much complexity to your job process? Don’t sweat it! Smart Service works as a direct QuickBooks add-on, allowing you to schedule and dispatch work within a single software framework. Need to know how much time your techs spend on each job? Smart Service gives them the ability to clock in and out, and also track travel time to each job (as well as billable production time once they get there). 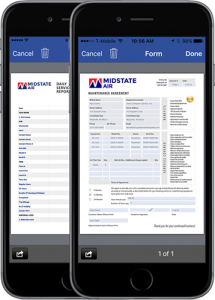 Smart Service electrician apps give you completely digital work orders. When your office team schedules a job, they create a corresponding work order automatically. One click later, that info gets dispatched to your technician in the field, where they can review customer data, service history, equipment info, and more. Want to see how it works? Request a demo today. In this high-tech day and age you can no longer afford to manage customers with spreadsheets, index cards, or filing cabinets. You need a digital customer management system that facilitates scheduling, dispatching, time tracking, work order management, and every other need facing the modern electrician company. Let Smart Service lead the way! Smart Service simplifies the work for our technicians and has allowed our team to go paperless.